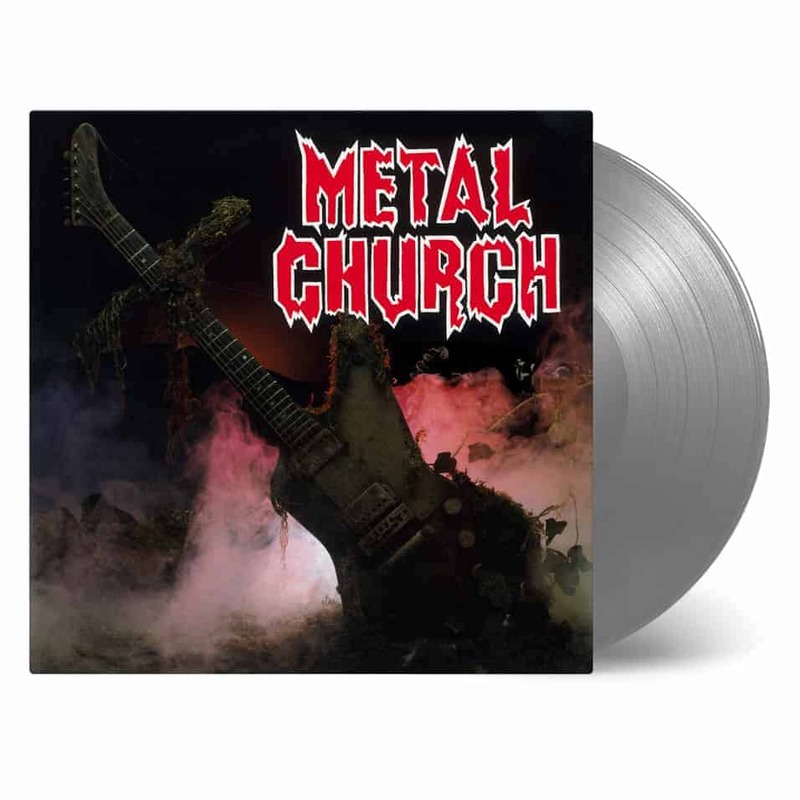 Metal Church is the self-titled debut album of the heavy metal band of the same name. The album was originally released independently in 1984. Based on the success of the album, the band was signed to a recording contract by Elektra, who reissued Metal Church in 1985. The cover art depicts a cruciform Gibson Explorer hidden in shadows and smoke. Some of their most notable songs are the opener “Beyond The Black”, their title track, the instrumental “Merciless Onslaught”, “Gods Of Wrath” (which is different from all the other songs, as it had clean vocals, clean rhythms, and fluent solos) and the Deep Purple cover “Highway Star”. The album is produced by Metal Church and Terry Date (Pantera, Slayer, Prong).